THIS PIANO IS NOW SOLD. Similar pianos always available.New in the Year 2000, this piano has been in a private home and well maintained for the past 12 Years. 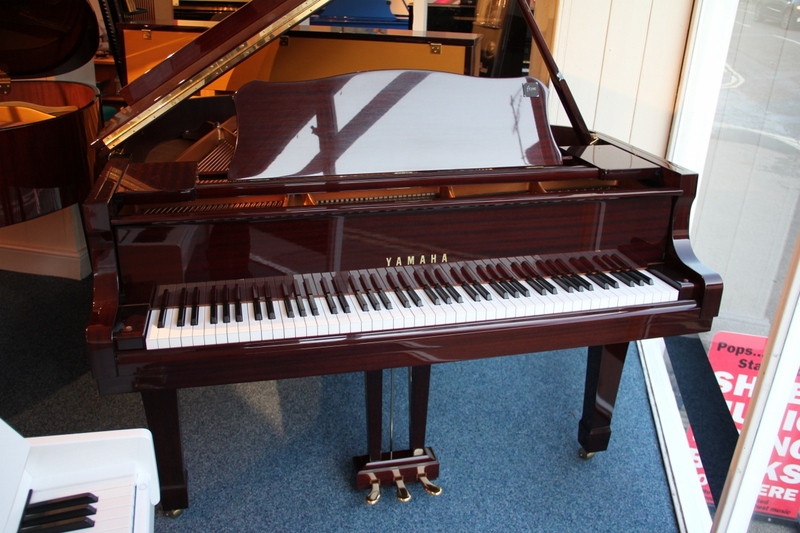 A pre-owned Yamaha grand of this age is excellent value for money when compared to the price of new. Here we have an extremely sweet sounding Yamaha, with none of the harsh overtones which are sometimes associated with second hand Yamahas. Why not come and see for yourself!